A lot of factors are being considered when Google ranks websites in their search engine: there is content, backlinks, and mobile user experience. However, one particular factor has become incredibly important to digital marketers everywhere: it is called the domain authority. In this article, we will explore these factors further and see how it can influence your domain authority. In movies about entrepreneurs starting up a business, we see the characters tossing ideas for a company name. It takes them days even months, until they finally have the perfect name. Well, if this is your first website, you will probably experience the same thing when you are thinking about your domain name. The first thing you need to remember is to try to relate it to your industry or field. If that is not possible and you want to stretch your creativity a bit, just at least make sure the name is easy to remember. You can even buy an old domain. Just use the WHOIS Lookup and check out domain that are about to expire, and then acquire them through a domain backorder. When it comes to ranking your website on the search engine and to ensure you have high domain authority, you have to make sure your technical SEO efforts have been executed well. This includes optimising your on-page content, from title tags to alt tags, up to robots.txt to breadcrumbs. If you look at how Moz is calculating domain authority, you would see that SEO plays a huge role in improving it. 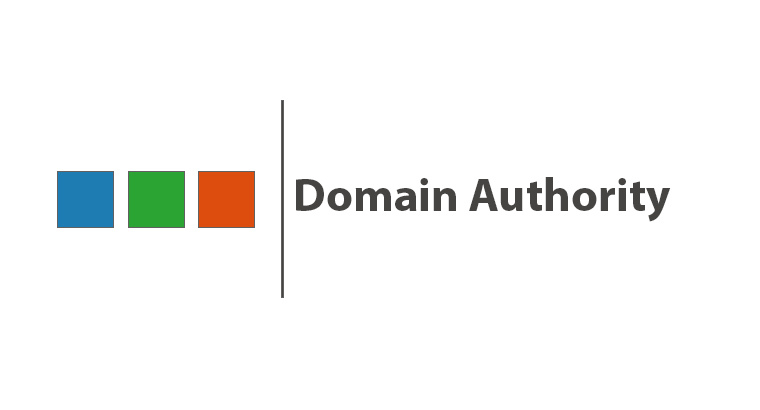 Any of your SEO efforts faltering might spell trouble for your domain authority. This basically means producing relevant and high quality content that other people will share on their pages or social media network. It is even better if authoritative websites are also linking to your content. So brush up on article writing or infographics making, and start churning awesome shareable content. While you are trying to earn external links through your content, do not forget to work on your internal linking structure as well. Think of it as creating a path for your user: connect them to old blog topics or infographics they might be interested in within a newly published blog post. Additionally, this will help connect all of your published works together, giving your content a much more solid consistency. A lot of website owners panicked when Google announced that it would prioritise mobile-friendly website, calling it the “mobile-geddon”. But their decision makes sense because most, if not all, online users would rather just whip out their phones to surf. Not to mention, people prefer things that are on-the-go. Capitalise on this phenomenon by making sure that your website can be accessed and loads fast on mobile. As a tip, when designing the mobile version of your website, keep it simple and easy to navigate. Whenever you have the opportunity to link to or to talk about your website, always do it on your social media. A large collection of people who may share your interests or are interested on learning more about your industry will more likely check your website out. Now that you know all of these things, it is time to go back to the drawing board. Look at your online strategies and see how each fulfills any of these factors. Execute your plans well and you will surely rank high on Google in no time.